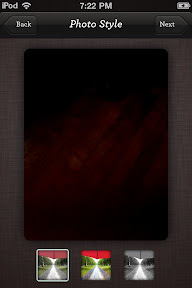 Post Secret: 1.99$ Apple App Store, have been using it for two weeks. 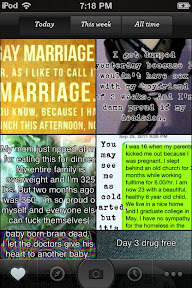 For anyone who isn't aware of Post Secret - From wikipedia: "Post Secret is an ongoing community mail art project, created by Frank Warren, in which people mail their secrets anonymously on a homemade postcard. 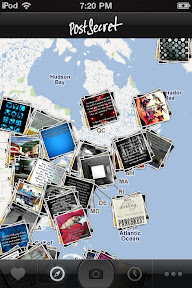 Select secrets are then posted on the PostSecret website, or used for PostSecret's books or museum exhibits. The concept of the project was that completely anonymous people decorate a postcard and portray a secret that they had never previously revealed. No restrictions are made on the content of the secret; only that it must be completely truthful and must never have been spoken before. Entries range from admissions of sexual misconduct and criminal activity to confessions of secret desires, embarrassing habits, hopes and dreams.". 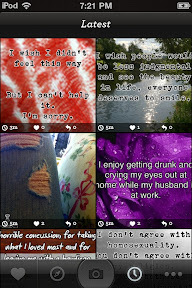 The Post Secret app is basically this, except that you can post as much as you like and instantly. It's all anonymous, just like the original website. 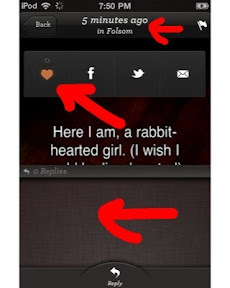 When you first go into the app, it's going to bring you to the day's top "hearted" secrets. You can also click to see the top secrets from the week and all time. 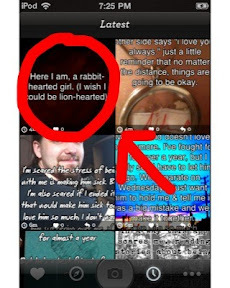 By clicking the secrets, you can see them full-screen, "heart" them, view replies and reply yourself. My favorite is going to "latest", so I can watch and reply as the secrets come in. 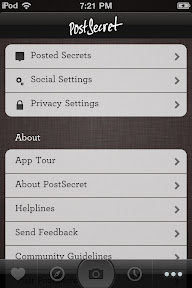 You can also go by location, scrolling through the map and choosing locations to view secrets from. I was surprised by how many secrets were coming from my own province and city! Posting your secrets is easy and really straight forward: You simply click the camera icon, and you can either choose to take a new picture or one you have saved to your phone. 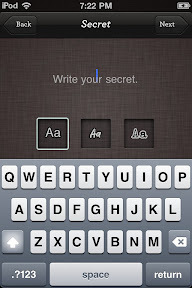 Choose your text style and type your secret. 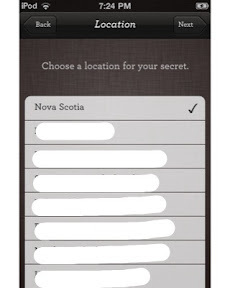 Choose a location for your secret. You can be vague or very specific. You can then view your completed secret and submit. Once submitted, it's going to show up in the "latest" feed for other members to view and reply to. 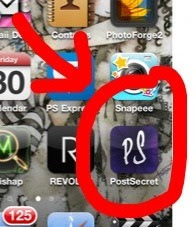 The pros of this app: I love seeing everyone's secrets! The community is very active and there are constantly new ones to view. I also love that I can anonymously post things I want to say but maybe can't under normal circumstances. 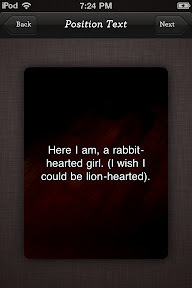 The app is easy to use and very straight forward. Cons: It can be glitchy. I've had secrets I've posted disappear, or have the location show up incorrectly. Sometimes replies to secrets will show up under the wrong one. Also, the anonymity can bring out the worst in people, with mean-spirited secrets and replies. I've also experienced two updates now, and both times have required re-installing completely because of crashing. Overall, I think this is a great app. I love the ease of use, and I love seeing everyone's secrets. 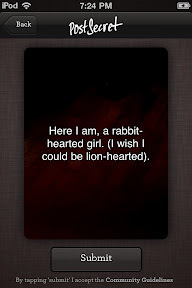 I highly recommend Post Secret!